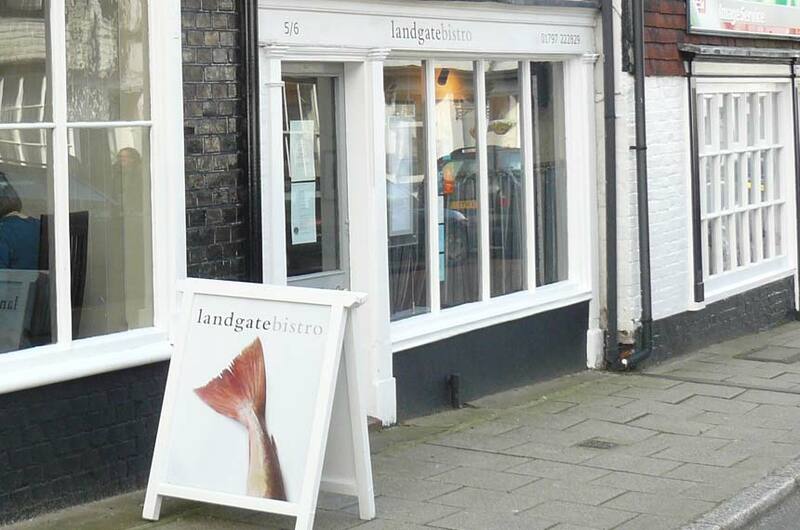 Rye has some great restaurants, and most of them take full advantage of the area’s local produce, from Romney Marsh lamb to Hastings crab. If you want to dine out at the weekend, it’s best to book. A friendly steakhouse (fish-lovers and veggies are also catered for) in a stripped-back former pub full of cow-themed artwork. Choose from simple steaks, ribs and burgers or cuts from more special 30-day aged beef. The wine and beer list includes a unique steak-compatible brew by the local Old Dairy Brewery. And for pudding, the Key Lime pie is pretty amazing. A locals’ favourite, this low-beamed restaurant serves authentic Italian cooking, such as roast saddle of pork, and potato and thyme tortellini in a ragu sauce, complemented by a similarly Italian wine list. Many of the ingredients, including the delicious cured meats and cheeses, are sourced from the owners’ Tuscan contacts. Lovely friendly service. The George, an 18th-century coaching inn in the heart of Rye, has a modern dining room that’s always buzzing. Expect classics like steak frites, pork belly, and local scallops pan-fried with chorizo. 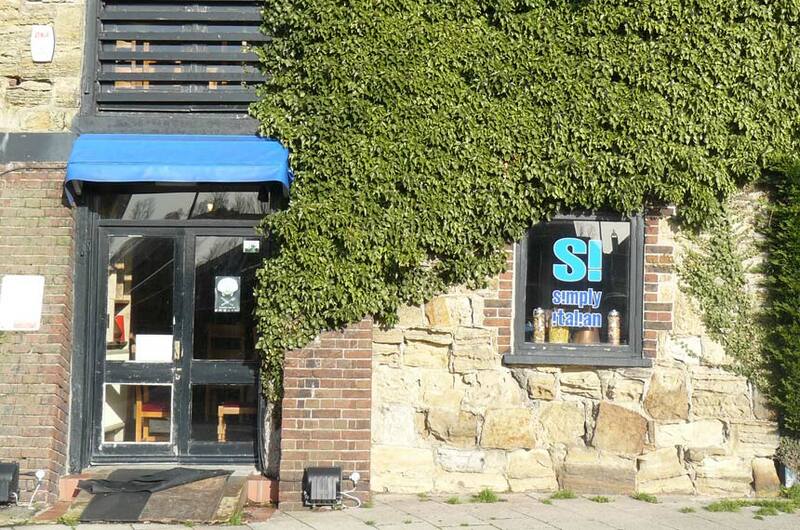 Passionate staff and great local ingredients add to up the perfect neighbourhood bistro. 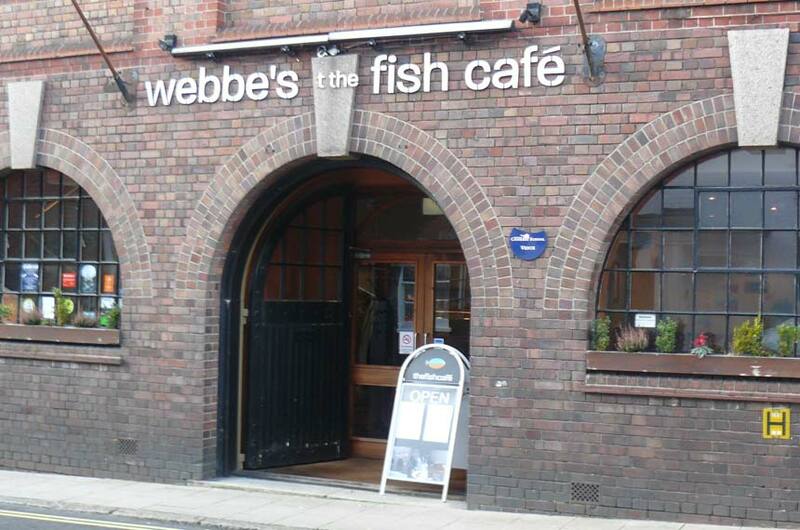 It offers a great set dinner on Wednesday and Thursday (also available weekend lunchtimes). Leave room for the English cheeses, if you can. Every town needs a no-nonsense, family-friendly Italian, and this is Rye’s. Pizza and pasta galore, plus seasonal specials. 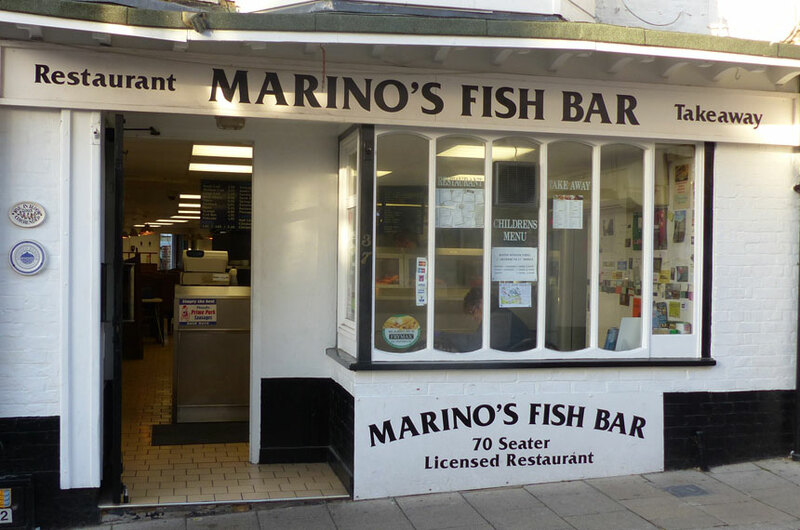 You can get fish and chips in loads of places in Rye, but (after extensive research) we think this is the best. In addition to being a takeaway it has a licensed restaurant. This weatherboarded pub is more of an informal restaurant, with an emphasis on local food. The interior is partly inspired by the rustic shepherd’s huts that pepper Romney Marsh (hence the corrugated-steel walls and straw-bale seating) and partly by the area’s maritime history (lobster pots turned into pendant lights). The bombastic menu and novelty decor might grate a bit – it’s like the management of Bubba Gumps decided to try and repeat their winning formula in East Sussex. 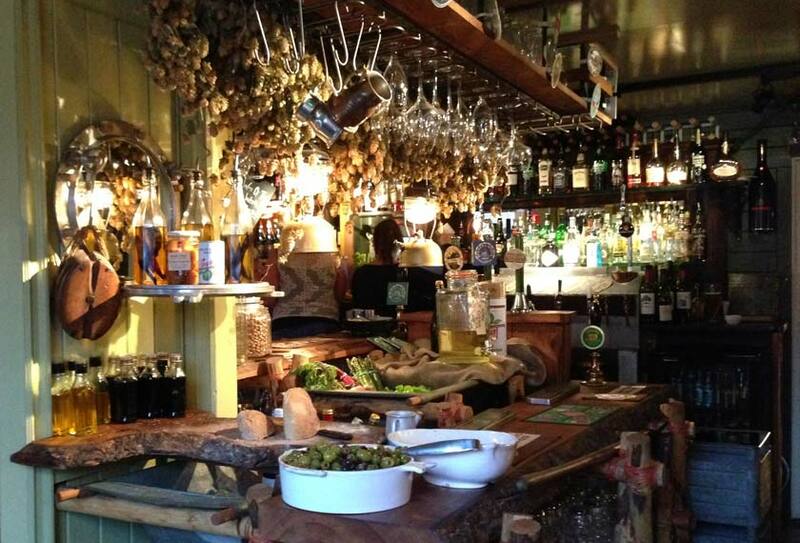 But there’s no doubting the quality of the food, which includes local lamb and fish and daily specials, the drinks (including wine and beer from nearby Chapel Down and Gusbourne) and the warm atmosphere. No reservations.